Why Use A Photographer ? 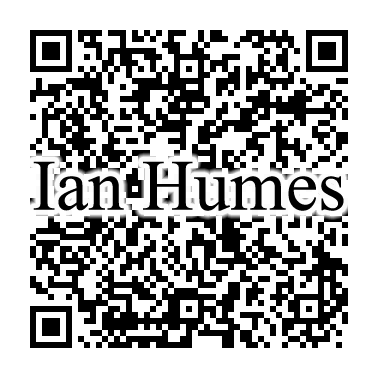 Please scan for my contact details. I offer a wide range of photographic and architectural services at affordable rates. Follow this link to discover the Photographic Services that are available or select one from the list below. These super wide angle views of the G Live Main Floor were created as part of the G Live Virtual Tour project. The three panoramas displayed here are of the Main Entrance, Atrium and the Cafe-Bar at G Live in Guildford. Each image was created by stitching over 90 photographs together to create a 360 degree wrap around view. G Live photographed in August 2012 (360 degree horizontal panorama) as part of a HDR project. If you've looked through my site and have any questions, I'd be glad to help you. You can contact me on my mobile on 07801 103635 or send me an E-mail and I will get back to you as soon as I can.